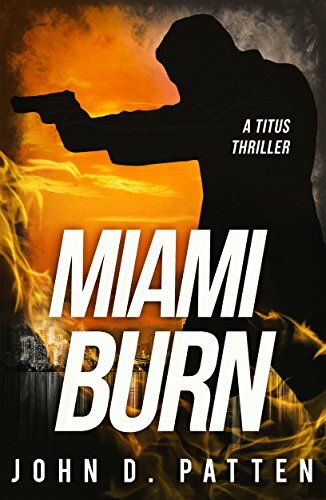 Former detective Titus (no first name in a clear homage to Spenser) is in Miami to avenge his lover, meanwhile working in a bar. Asked by the wife of a politician to find her missing daughter he gets involved with some other missing person cases and clashes with a dangerous hitman. There's also some romance when he falls for a beautiful and tough cop. This could be a Men's Adventure paperback the way Titus violently face off against foes and beds beautiful women. But there's also a deceptively good mystery story with a lot of twists and Lew Archer like family secrets. 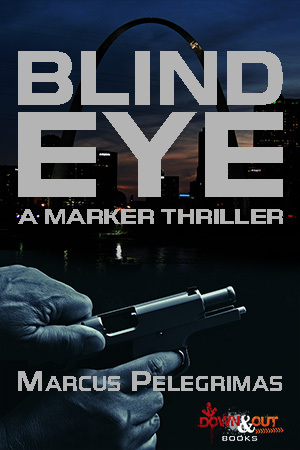 Folks who want Spenser to be more hardboiled or fans of Lee Child will enjoy this one. I pretty much did. This is a book you should read in as little sittings as possible if you want to follow the story. You see, there's a literary bend in here with not alway linear storytelling, a lot of characters and some surprising twists and turns. It's also written in a style that is most of the time pretty much conventional for a PI story but every now and then gets way more creative. Don't worry though, Jack Colt is also a very cool protagonist, always wearing a black suit and shades and a gun. He's also a descendant of the famous gun maker, ain't that cool? 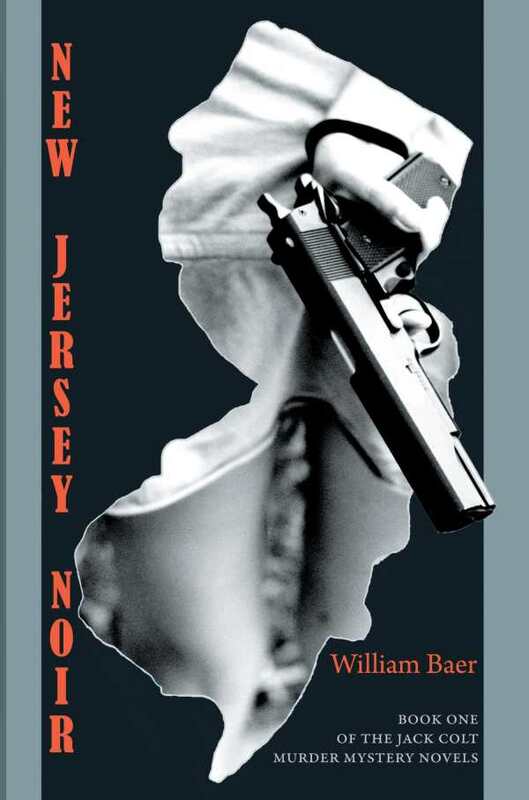 The whole story which follows Colt's investigation of his uncle's murder and a lot of other surrounding cases can also be read as a love story about New Jersey, full of references to places, people and events there. 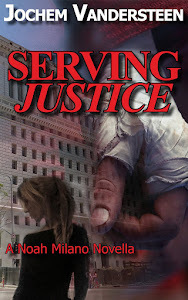 The author is a poet as well as a crime witer and that shows in this original and literary PI tale. 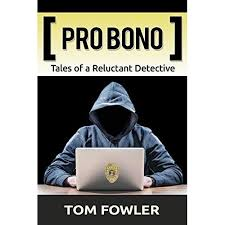 I was expecting a good crime novel featuring some amusing hitmen when I first heard about this book. What I got was something way more original. Sort of a thinking man's Jack Reacher. Cecil is both a hitman as a ''cleaner'' for the mob. He's also quite a nerd but still good with a knife. He's also known as "Marker'' because a lot of people owe him favors that he cashes in by having them help him out with his missions. He's asked to have another, more brutal hitman, Eddie along with him when he's hired by a mob figure known as the Greek. He has to teach Eddie the special skills he has. This story blew me away. First of all Cecil/Marker is one of the most unique characters in crime fiction. He might be a geek, good with computers, awkward around girls, he's also very ruthless when he needs to be and not afraid and unable to kill. His talks with the rougher Eddie are very funny and rival any buddy action movie. And on the subject of action... The novel kicks off with one of the best action scenes and gunbattles I've read in quite some time. Very cinematic! In fact, this whole thing screams movie adaption by Tarantino or Michael Mann. 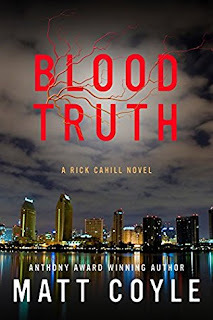 Few so traditional PI series are as succesful currently as the Rick Cahill series. Matt Coyle really knows his stuff and manages to tell a great PI story without going out of his way to avoid the familiar tropes. In this latest novel in the series Rick encounters his most personal cases ever. 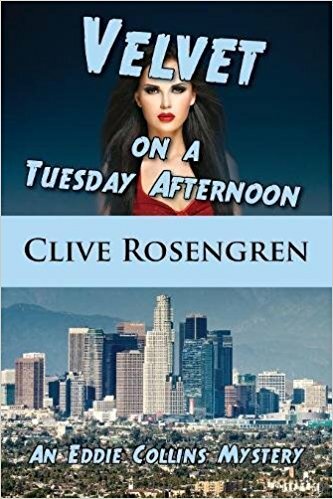 Not only is he asked by his ex-wife to find out if her new husband is cheating on her, he also investigates why his dad was thrown out of the police force. Trying to deal with his past and upbringing, clashing with the cops and trying to be a friend to a female PI Rick has a lot of challenges thrown on his path. 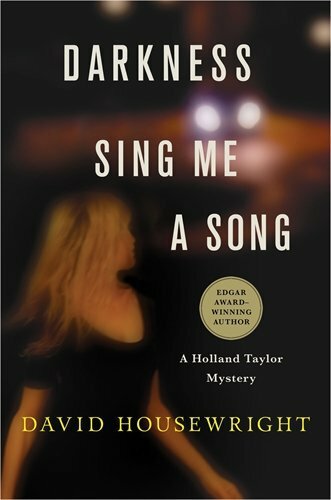 It's an emotional ride with just the right amount of action and mystery thrown in, written in clear and well-paced prose.